CreditClick is a new way of paying for your online purchases. 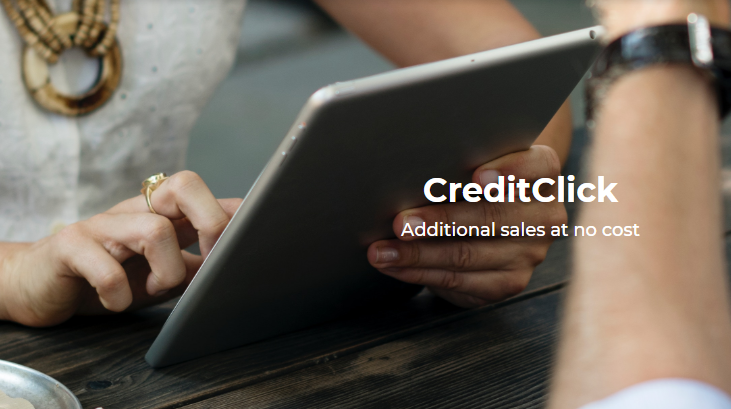 Instead of paying immediately the full amount at purchase or at delivery, CreditClick offers you the possibility to spread the cost over several months. (source). 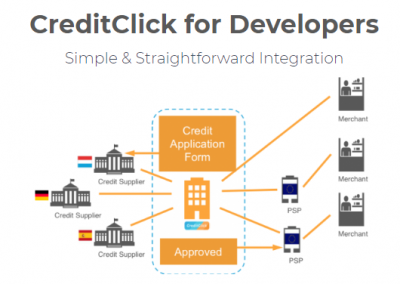 Would you use online credit payments?